When we say “baked fresh,” we mean it! 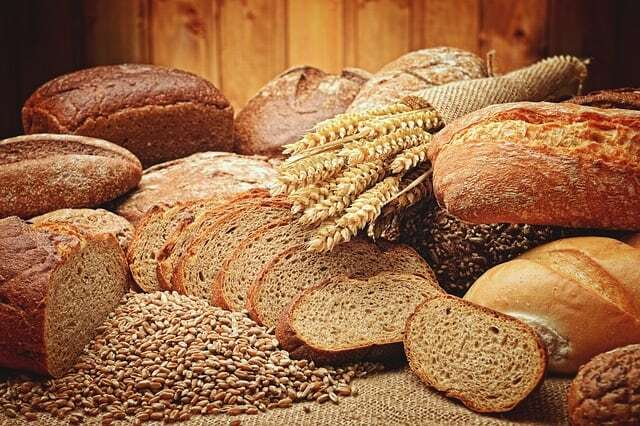 Our bakery-fresh loaves of bread and baked goods are made at our very own bakery. What we bake today at the Braum’s bakery hits your neighborhood Braum’s bread store by tomorrow. 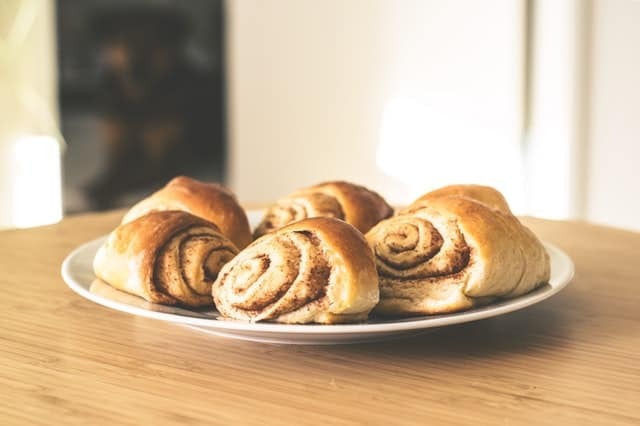 Our lineup includes pantry staples such as butter bread, whole grain and more, as well as artisan bread, garlic bread, rye bread, and of course Braum’s favorite Raisin Nut bread among others at our Braum’s bread store. 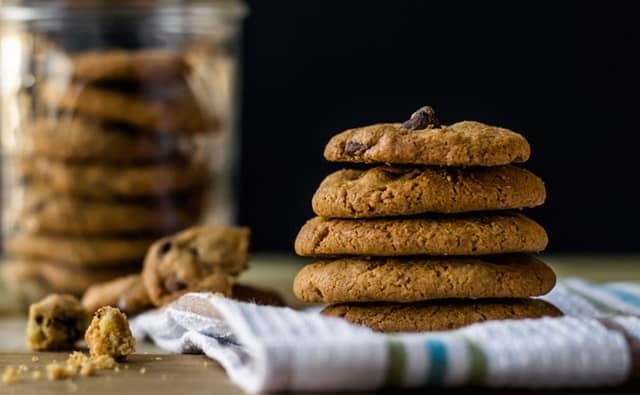 In our bakery shop, you will find everything from our world-famous chocolate chip cookies and just-like-grandma’s oatmeal cookies, to holiday bread loaves, brownies and more. We are almost as famous for our loaded Braum’s cinnamon rolls as we are for our ice cream products. We also have country-style Braum’s pies, pastries, and other specialty baked goods. Chances are if your grandma used to bake it in her kitchen, we make it too.